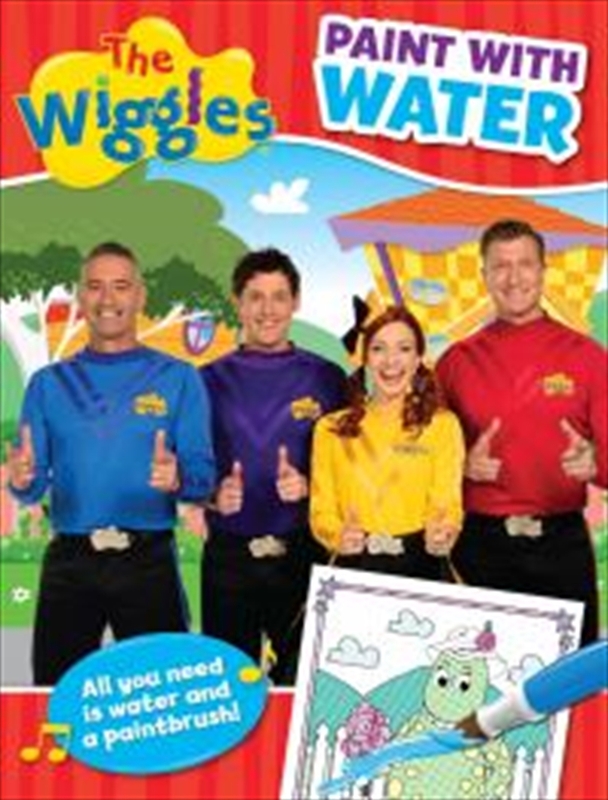 Bring The Wiggles and their friends to life with nothing more than water and a paintbrush. Amazing! Create fantastic pictures with only a paintbrush and a small bowl of water. Includes perforated pages so children can choose the page they want to paint and gently tear it out to stop water leaking through the pages. Gently brush water over the illustration one section at a time and watch as the colours spread like magic to fill in the picture!